For Megan, a winter escape to Prague with her friend Ollie is a chance to find some inspiration for her upcoming photography exhibition. But she's determined to keep their friendship from becoming anything more. Because if Megan lets Ollie find out about her past, she risks losing everything - and she won't let that happen again . 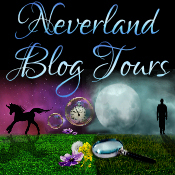 . .
For Hope, the trip is a surprise treat from Charlie, her new partner. But she's struggling to enjoy the beauty of the city when she knows how angry her daughter is back home. And that it's all her fault . . .
For Sophie, the city has always been a magical place. This time she can't stop counting down the moments until her boyfriend Robin joins her. But in historic Prague you can never escape the past . 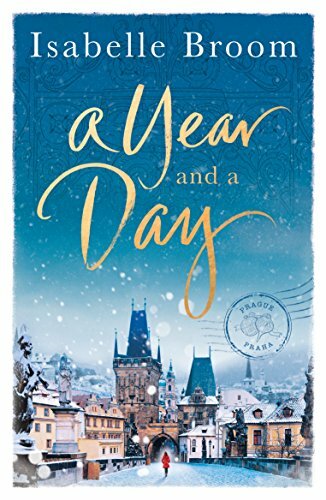 . .
A Year and A Day is a beautifully descriptive story of three girls who come together by chance in Prague who very quickly form a strong bond and friendship. Megan is a photographer and has come on a trip with her school teacher best friend, Ollie, to take some images of Prague as he learns about the city for his pupils. Very early on it's clear that both have feelings for each other but only Ollie is open to the idea of a relationship. Megan has been hurt in the past of which we learn the details as the story unfolds and is desperate to keep a hold of her feelings. Hope, the oldest of the trio, has been treated to a romantic weekend away by her new man Charlie, but is missing her grown up daughter, Annette, who is still upset and barely talking to her mum over the fact that Hope has left her marriage and is making a new life for herself. The couple are incredibly loved up however Charlie's secret phone calls are making Hope question his motives and her true feelings towards him. The final lady featured is the delicate Sophie who is travelling alone as she awaits her fiance Robin to join her in a few days time. Sophie is very quiet but tales some wonderful stories of her travels and from when her and Robin first met. I want to give you all the details as A Year and A Day really is a gem of a book to read, but the way the three sets of travellers are brought together and their experiences of things you wouldn't want to witness yourself, means that if I did, I would completely spoil the plot for you! What I will say though, is A Year and A Day is a powerful story about love and loss in various ways, about friendships, hopes and dreams. As with the author's first book, My Map of You, this one is deliciously descriptive - I felt like I was right there on the Charles Bridge with the characters, ear-wigging on their conversations! This along with powerful story-lines and Isabelle's way with words to make you feel and think what the characters feel and think, makes her work a complete page turner and a must read author! Despite having Nora Roberts recommended to me on various occaions, I've yet to have read one of her novels... until now. 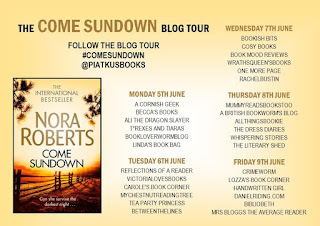 I was offered the chance to read and review Nora's latest book, Come Sundown, as part of her blog tour, and wow - what a book to start with! Come Sundown starts off with Alice Bodine, a young girl who ran away from home but has corrected her ways and is heading back to make peace with her family. When her truck breaks down she is offered a lift by a passerby going that way. Said passerby is later known throughout the story by Alice as Sir. She is locked up in a basement and, well, lets just say isn't treated nicely or with much respect. Moving on, the main focus of the book is set in the present day and around the Bodine/Longbow Ranch and Resort. Bodine Longbow is head boss of the family business, she lives for her family and the success of the job which doesn't leave much time for love. That is until Callen Skinner returns! Cal was Bo's crush when they were younger but being her brothers best friend, she never went there and kept her feelings hidden. Each of them have now grown up and Callen has returned from his working time away in Hollywood - the the attraction between the pair is very obvious! 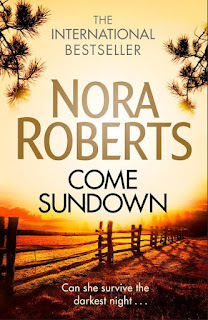 Although Come Sundown heavily features Bo, Cal and the rest of the Bodine/Longbow clan and ranch as the main focus of the story, there are two murders and a cop with a grudge from years back lands Cal in the firing line as the prime suspect. Throughout the book at the end of various chapters we are thrown back to Alice and Sir and when Alice eventually escapes the two worlds collide and the ranch is thrown in turmoil as it is more than 25 years since Alice was last seen by her family. 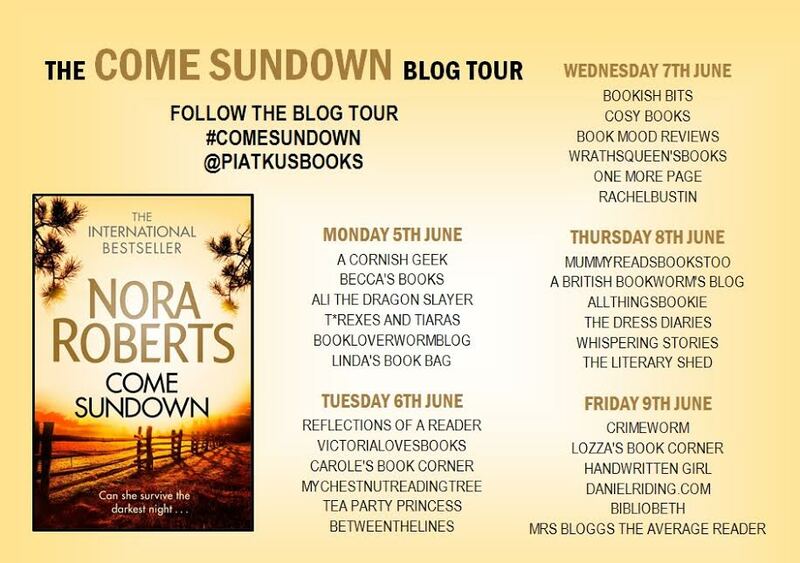 Come Sundown quite simply had me gripped - it was a complete page turner! I will be honest though, the first chapter or two I found a bit difficult to get into - all of the Bodine/Longbow family members were introduced and it was a long list of characters to get to know, not only that but some of their names were repeated as it took a few pages to get ton know who was related to who and how! Once I'd worked this out though the only other thing that I struggled with was the odd 'cowboy phrase' but this is just my personal opinion and to be honest, the story and book were so good I could put up with these! Some of the story line was tough going at times - particularly the scenes with Alice and Sir but the way that Roberts wrote them meant that as much as I was not wanting to read, I was wanting to read on! The present day characters were likeable and there was an incredible sense of family loyalty - both with blood and non-blood relatives. Once Alice had been found I thought that the story and narrative especially was brilliantly done and very well thought out with Alice almost reverting back to being a child. 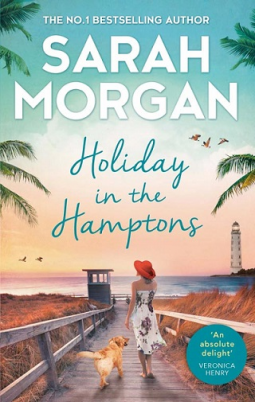 Whilst writing up my review for Sarah Morgan's latest novel, Holiday In the Hamptons, it suddenly occured to me that I had some how missed doing the review for the forth book in the From Manhattan With Love series - New York, Actually - so I apologise if this is a bit short but it's purely from memory. I loved the first three books in this collection from Sarah Morgan - Sleepless in Manhattan, Sunset Over Central Park & Miracle on 5th Avenue where we got to know Paige, Frankie and Eva and was super excited to hear that Sarah was writing a further 3 books from the series. However when I got a copy of New York, Actually, I was a little apprehensive as to what was to come as I wasn't sure if a completely new set of characters would work for me due to resinating so much with the three girls previous mentioned. And although the three main characters of the three new books are unfamiliar, we have had cameo's from two of them in the form of Harriet and Fliss - the dog walking twin sisters that Urban Genie work with. New York, Actually is the story of the twins' older brother Daniel - a divorce lawyer who is not only protective of the girls, he's also protective of his heart. That is until he see's Molly out running with her dalmatian dog, Valentine. Something in Molly intrigues Daniel and in his quest to grab her attention he goes to some lengths - including borrowing one of the dogs that the twins have in their care to walk, coincidentally along the same routes as Molly and Valentine! Molly on the other hand has also had a tough time with her heart so has built up a protective wall around it and now advises others through an alias as an online relationship consultant. 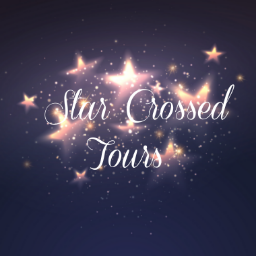 Both Molly and Daniel are strong willed with their views on love but the more time they spend with each other and the closer they get, each start to question their feelings for the other. 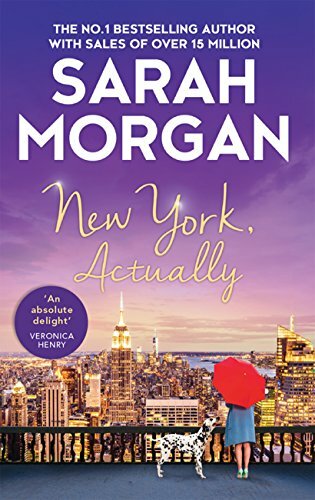 New York, Actually is full of ups and downs as they each battle their feelings, a story of love, new beginnings and understanding, and with cameos from previous characters, there is nothing to be concerned about by picking up this gloriously romantic read.